In this episode, you will learn how to develop a positive mindset. Also, how to stop your negative thoughts through the WHAT IF UP technique and MUCH more. Listen now. 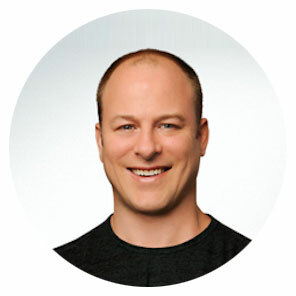 In this episode, you will learn: How Frank Nash got into fitness and where he came from, How he developed his great business and lifestyle?, What is surge theory? What are the things to be known about surge theory? and MUCH more. Listen now.